Less than a two-hour drive from the hustle & bustle, the northeast Georgia mountains of Towns County invite you to get away to a place of authentic relaxation and outdoor recreation. Where Georgia meets the mountains. 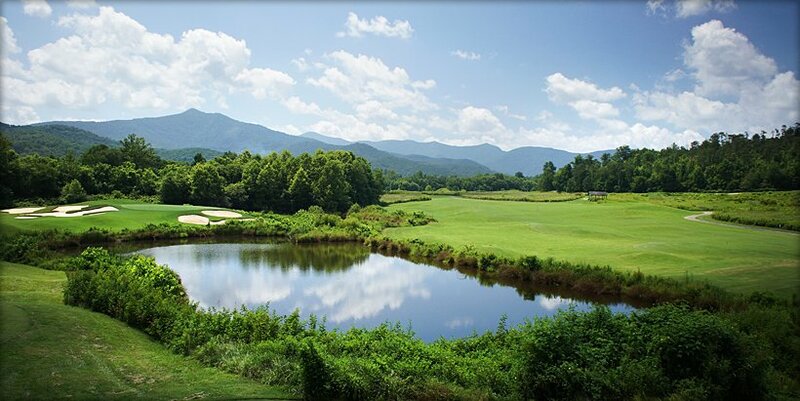 The Hiawassee and Young Harris area offers championship golf, hiking, horseback riding, fishing, water sports and tennis, as well as arts, crafts, antiquing, concerts, fairs and festivals. 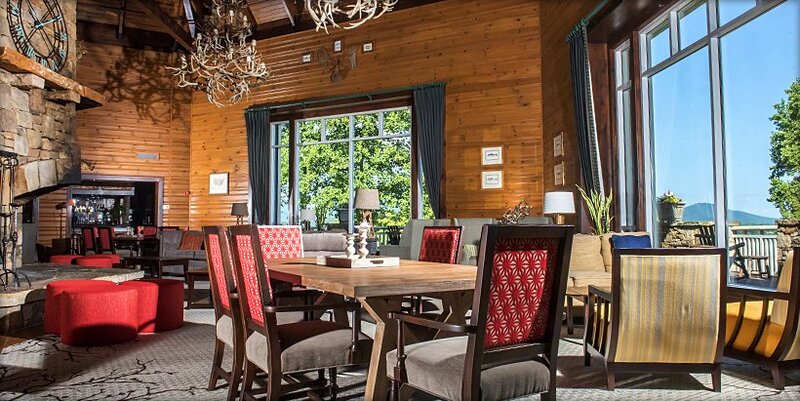 Make yourself at home in one of our many lodging options, from charming cabins and B&Bs to RV campgrounds to full service conference resorts. 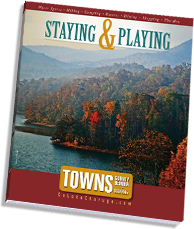 to plan your trip, and download our guide to Staying & Playing in Towns County, Georgia. Find your way with this Regional Map of Towns County.